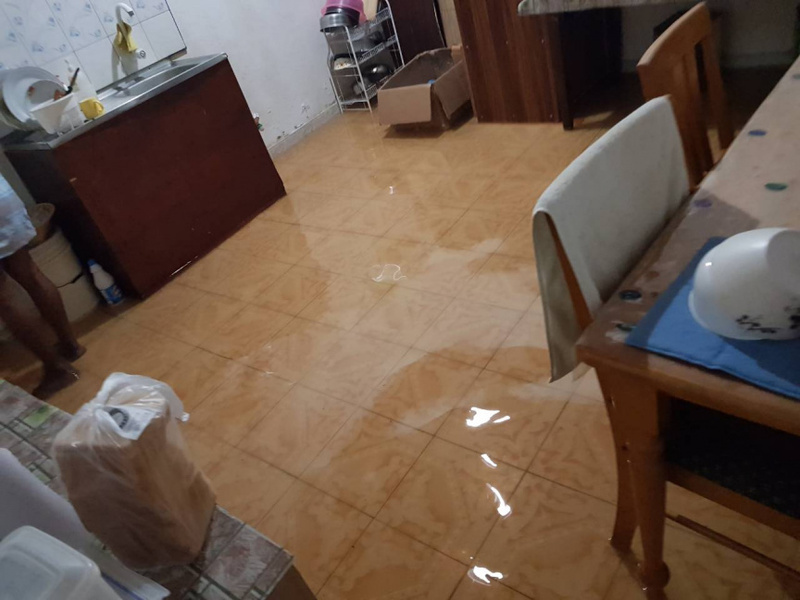 Addu City Council has said that has said that 50 percent of the houses in the city was affected by the flood due to the heavy rain. 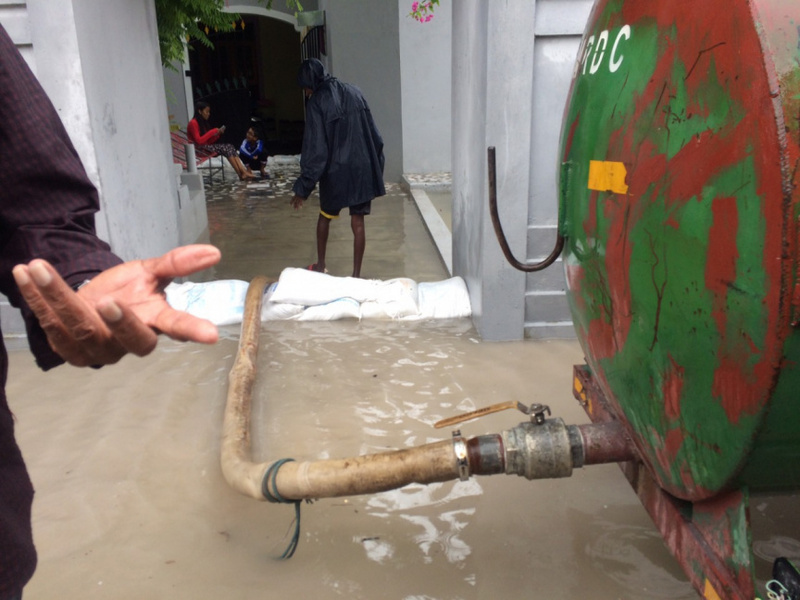 The flooding on the streets have caused water in to some of the houses in Maradhoo, Maradhoo-Feydhoo and Hithadhoo due to nonstop rain from last night to this morning. Mohamed Saudee of the Addu City Council told Sun Media that 50 percent of the houses were affected by the flood but only a few houses sustained major damages with two houses from Meedhoo, two houses from Feydhoo and two houses from Hithadhoo. MNDF sis now working to control and divert the flooding in Feydhoo, Maradhoo and Hithadhoo.